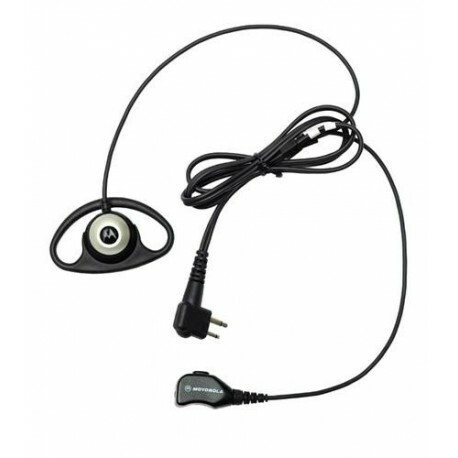 Pellet-style earpieces allow users to receive communication discreetly. The comfortable design is ideal for extended-wear use. Pellet-style earpieces allow users to receive communication discreetly. The comfortable design is ideal for extended-wear use. 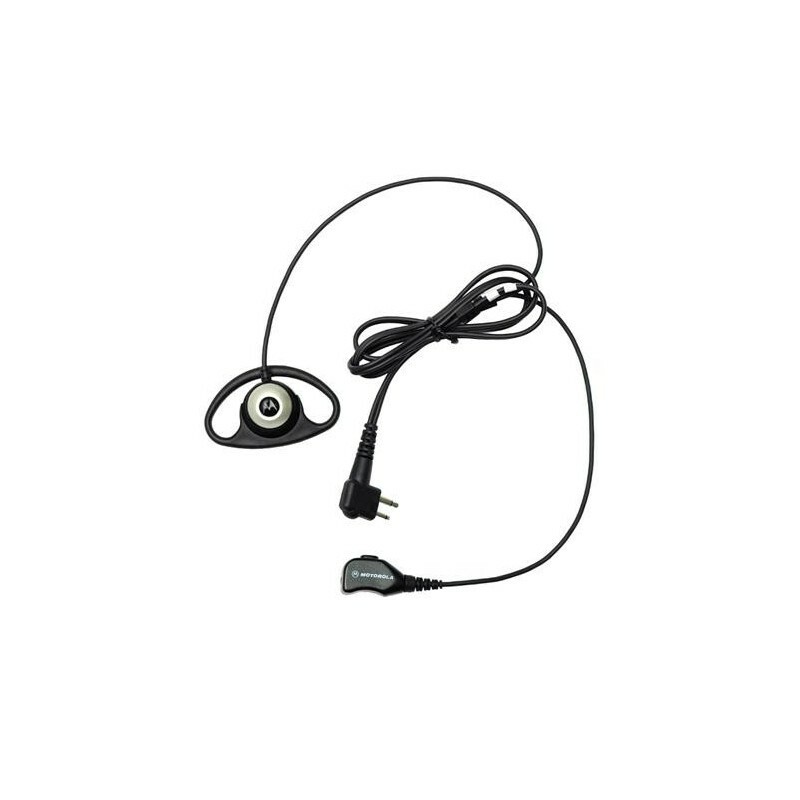 This D-shell earpiece also features an in-line microphone and Push-to-Talk functionality.